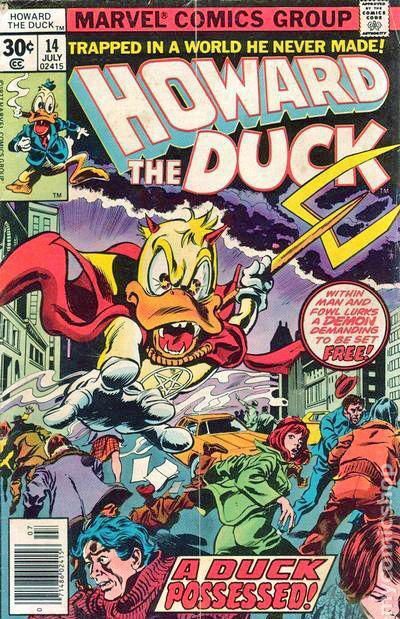 Notes: Howard in the Horror Universe makes as much sense as Howard in the Marvel Universe. Since they don’t spend too much time dwelling on it, I will follow suit. Howard first appeared in Man-Thing’s series. Son of Satan is brought in via the 2011 Legion of Monsters series, which crossed with Buffy. Buffy of course is linked to Lovecraft. And that’s all I need to say about that. Howard’s friend, Winda, uses her reality warping powers to summon KISS from another reality. This would be the comic book version of KISS, who also appear in IDW’s Mars Attacks crossover. 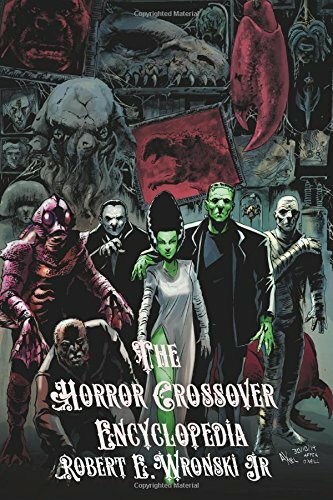 In that book, they are shown to be part of the Horror Multiverse, but not necessarily the main Horror Universe timeline.